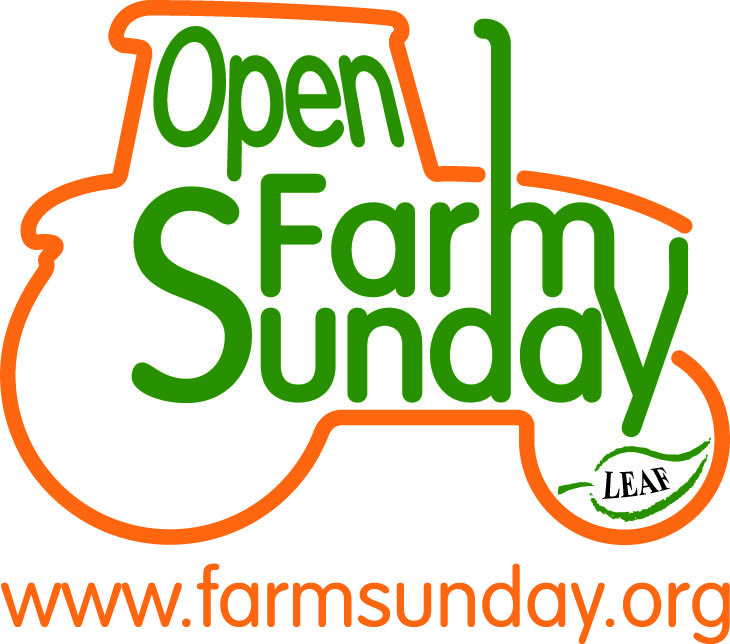 Please help LEAF to promote LEAF Open Farm Sunday, to your farmer contacts – through your e-newsletters, emails, website, blogs, Facebook, Twitter, etc. 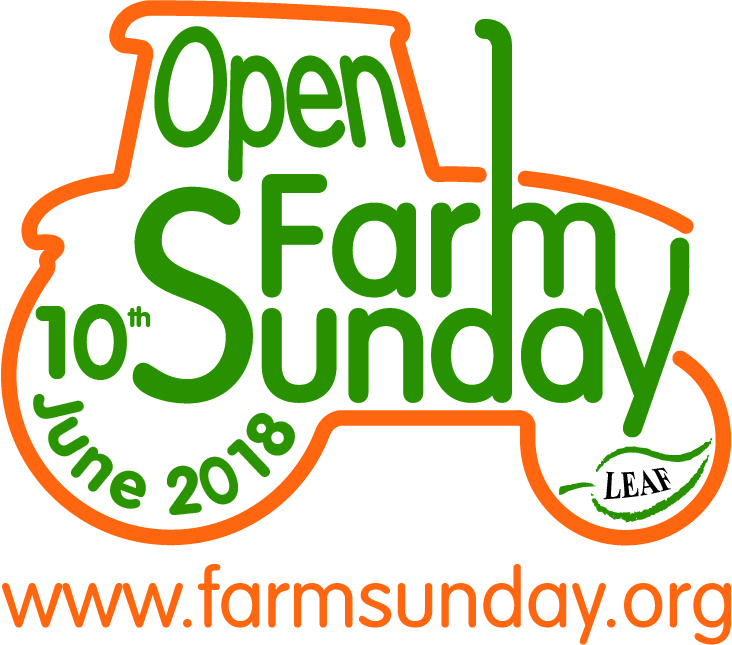 We are encouraging and supporting more farmers than ever before to host an event, so your help promoting Open Farm Sunday to your farmer contacts would be greatly appreciated. Thank you.